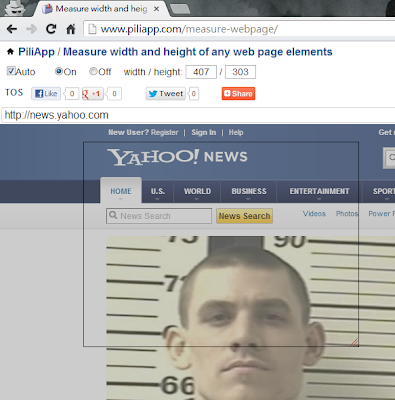 When you click facebook fanpage link, it goes to a web version, but it's not easy to use for mobile users. Mobile users like to use facebook App. Then we created a tool for redirection based on user's device. 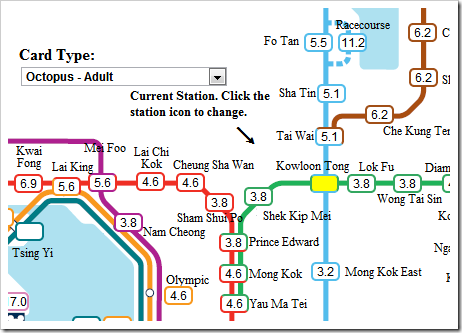 Singapore has a convenient MRT and LRT network. 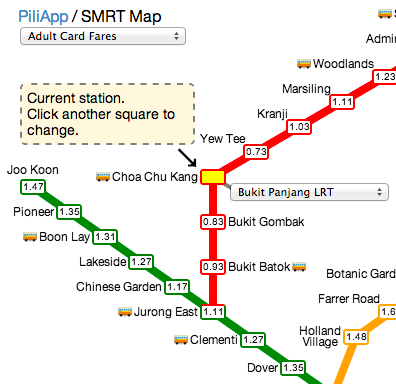 We create an interactive Web App which shows four types of fares, journey time and journey distance. 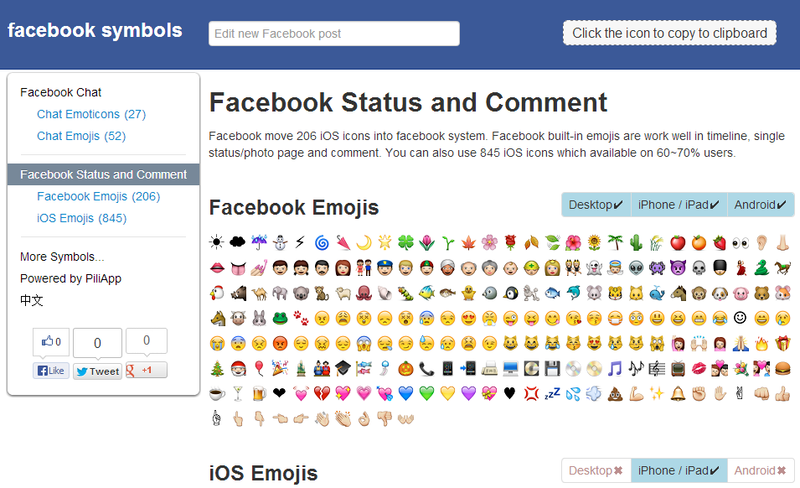 Facebook supports many colorful symbols, smiley and emoticons icons, includes 52 icons in chat conversation and 206 icons in facebook timeline. 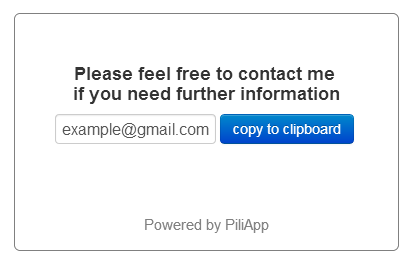 This is an online web tool without any software installation required. Let's make an attractive facebook status and comments. If you want to have a trip to Hong Kong, you need this one.